President Cyril Ramaphosa has expressed anger at the news that six of Eskom’s generating units have gone down – leading to stage 4 load-shedding. “That comes as quite a shock,” Ramaphosa said on Monday. 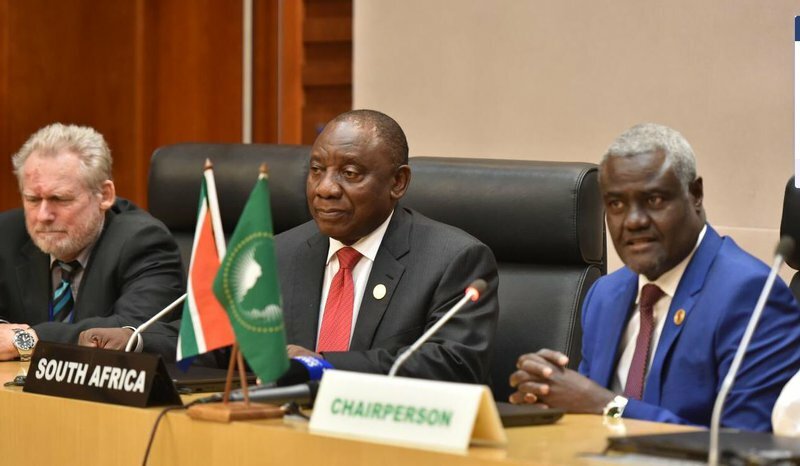 Ramaphosa is currently in Ethiopia for the 32nd Ordinary Session of the Assembly of the Heads of State and Government. “That is most worrying, most disturbing and it has shocked me and made me quite angry that we have reached this stage of dysfunctionality,” said Ramaphosa during a live interview on his Twitter-profile. He says Public Enterprises Minister Pravin Gordhan and the Eskom board are currently meeting behind closed doors to deal with the issues at the power utility. He reiterated that a new business model for Eskom will be the only saving grace for the cash-strapped state-owned enterprise. Ramaphosa announced during his State of the Nation Address on Thursday that Eskom will be unbundled into three entities consisting of generation, transmission and distribution – which would still fall under the company Eskom Holdings.